If you’re into blogging on the go, you’re in for some good news. Automattic has confirmed to us that you’ll soon be able to upload media to your WordPress blog from your iPhone, iPad or iPod touch, courtesy of Apple’s upcoming iOS 6 update. Announced during its WWDC keynote on Monday along with other notable improvements to its iOS platform, Apple noted that it had updated the feature-set in its mobile Safari browser to allow users to upload photos and videos from their Photo Library using a regular HTML input element. Currently, WordPress allows supports mobile browsers but doesn’t provide an easy way for users to upload media via Apple’s mobile Safari browser. The facility can be added manually using the HTML File input element on any website (we have done so already at TNW) but millions of hosted and non-technical users lack the option or the necessary skills to do it themselves. WordPress also offers a native iOS application but with many users running custom builds, third-party plugins and other tools, the app may not provide a complete solution. With iOS 6 media upload support enabled in future versions of its software, WordPress will allow users to log into their WordPress installation or hosted account from any iOS mobile device and upload media to their servers. As we noted on Monday – for bloggers and image sharers, the tiny upgrade is a game changer. You’ll be able to access the standard WordPress admin on your iPad to publish your articles as normal — in some cases allowing you to use your iPad in place of your laptop. If you run your own installation of WordPress, a new version will be released in the coming months that will support the attribute. 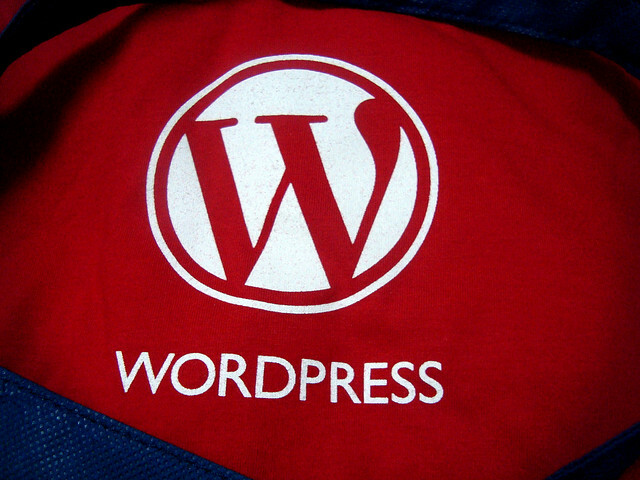 If you use WordPress.com, your blog will become compatible as soon as developers implement the code across hosted sites. Apple will release iOS 6 in the Autumn, meaning users will have to wait for the software to be released to be able to use the upload feature.